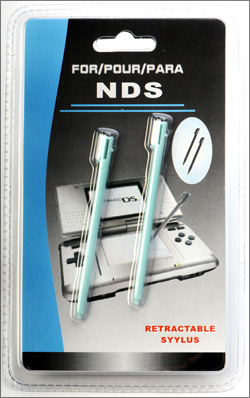 Accessories : Two touch pens for NDS (ice blue) - SHOP01MEDIA - console accessories and mods, retro, shop - One Stop Shop! 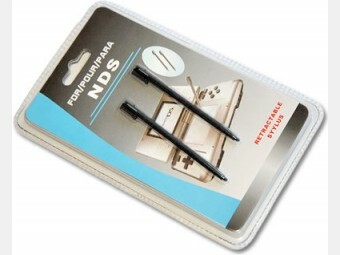 Quality spare penns för NDS touch screen.Quality spare penns för NDS touch screen.It works on all DS models a well as on other touch screen devices. 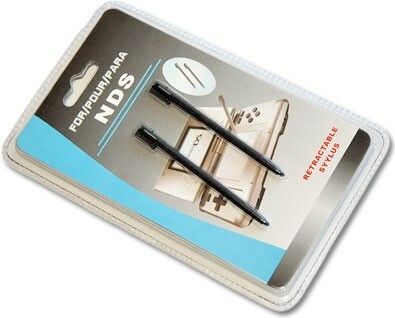 Note: It fits inside DS only, not NDS lite (the pen is to short).